BlogHome Blog Breastfeeding Older Babies and Beyond, Dumfries & Galloway Bumps Babies Beyond, Newsletter, Science Aware Natural Parenting, UK Breastfeeding and Parenting Support, Uncategorized Newsletter #5 – We’re growing! Newsletter #5 – We’re growing! Can you help us get bigger? We’re growing! We’re looking for more parenting groups to work with from October. Do you know any groups of parents who might like to get involved? Parenting Science Gang works best with groups of parents brought together by a clearly defined common interest or purpose. This might be a shared interest in a health issue, a shared behaviour (such as breastfeeding), or a shared identity (such as ethnicity or sexuality). So far we’ve partnered with existing Facebook communities and this works well. However we’re open to non-Facebook ideas too. We’re especially keen to work with harder to reach groups such as young parents, black and ethnic minority parents and groups for people with disabilities. We’re also keen to find some dads to work with as they’re hugely under-represented in our project – as in, zero dads so far! Dr Natalie Shenker’s Q&A on what’s in breast milk was insanely popular, our busiest and most read yet. what epithelial cells are and why they are interesting. Dr Pete Etchells – how do computer games affect behaviour? What evidence is there? What’s the difference between Minecraft and Lego, really? Claire Farrow – research tips on tackling fussy eating. What can research tell us about the role of rewards? Dr Karleen Gribble – why scientists should ask children what THEY think about breastfeeding. Cultural barriers to breastfeeding, peer sharing and breastfeeding in emergency situations. Dr Bonamy Oliver – how do scientists study tantrums? Behaviour research and evidence based-tips. Why is UKBAPS-PSG like an upside-down painting? 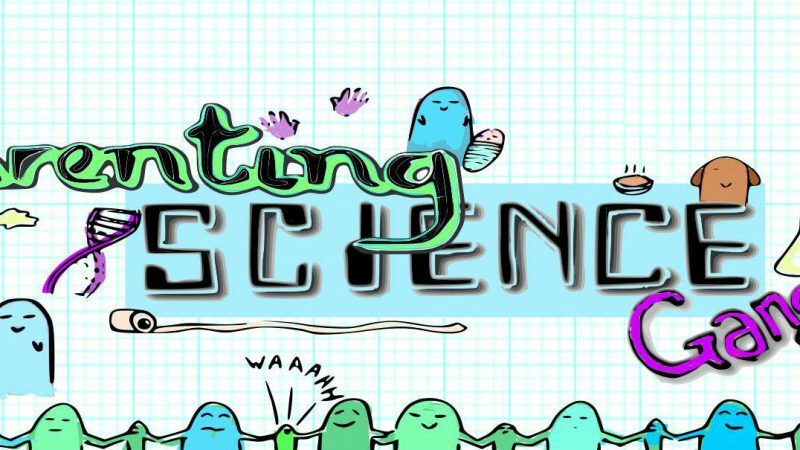 Science Gang member Astrid Rønning Petersen explains in this entertaining blog post. Fanfare! BOBAB-PSG and UKBAPS-PSG have chosen their topic: both voted to look at what’s in breast milk. We’ll be spending the next few weeks on a self-directed crash course into the constituents of human milk so we can decide what we want to test for and why. SANP-PSG now have a shortlist of four. Which question will they choose to design an experiment for? Could you use your expertise to help them explore these areas or the methods they would need to investigate them? Does co-sleeping in maternity wards lead to improved breastfeeding rates? Babywearing and temperature – how hot do babies get? What is the best way to deal with undesirable behaviour after the toddler years? 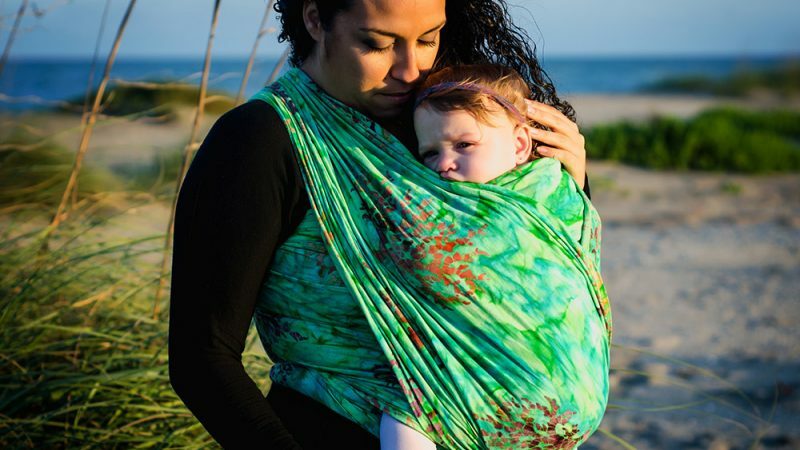 Does babywearing encourage parents to be less sedentary and get more physical activity, contributing to mental health? 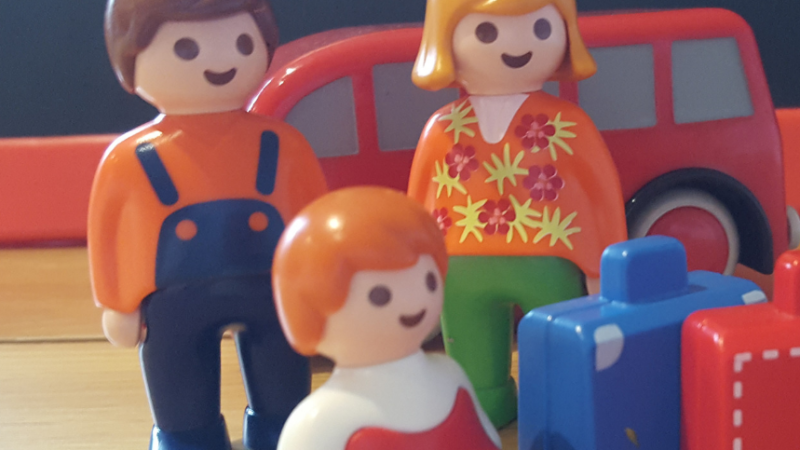 Dumfries & Galloway Meet-up DGBBB-PSG will be putting their heads together to explore their parenting questions at a family-friendly PSG event in central Dumfries this month. Yep, parents have LOTS of questions. Are you an expert in any of these areas – or any area of parenting? Would you like to get involved? (You could join us for an online Q&A or be an expert in residence in one of our groups). 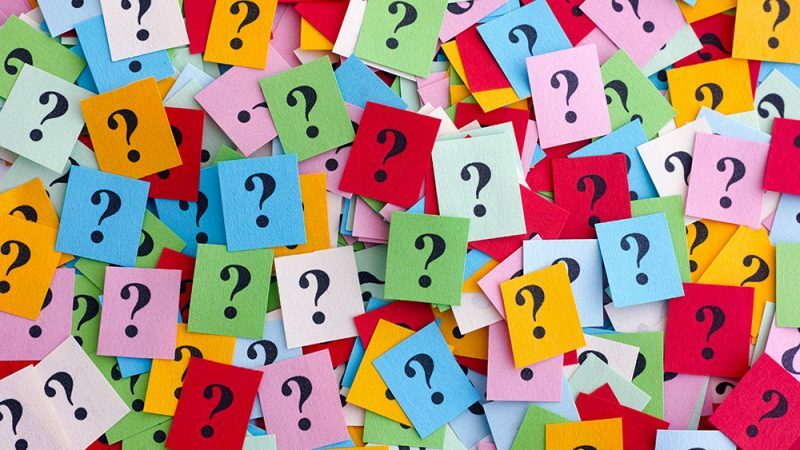 We are particularly interested to hear from black and ethnic minority experts as, so far, their voices are under-represented in our expert Q&As.